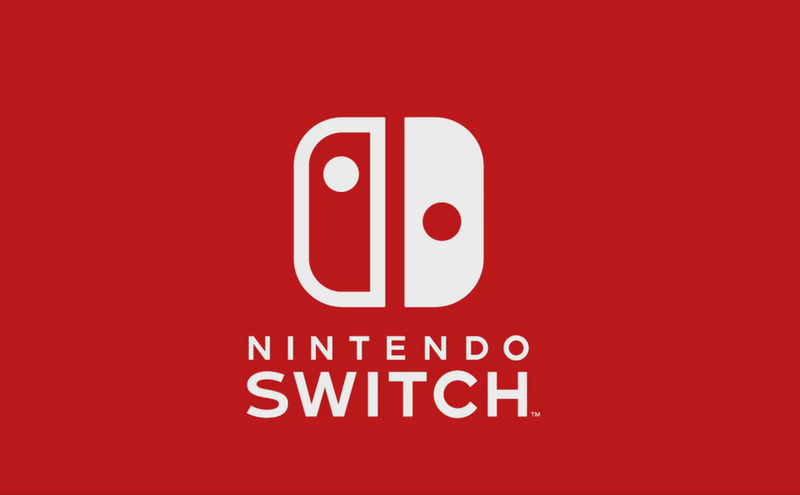 The Nintendo Switch is now only 10 days away from its worldwide release, and we have managed to see more of it thanks to several videos which showcased not only the console but also the interface and more. Following these unofficial videos, some of them taken from a stolen console, Nintendo has finally decided to release its official unboxing video. The Nintendo Switch official unboxing video shows everything players will get when purchasing the console on March 3rd, including the gray Joy-Con controller. As already mentioned, some of the Nintendo Switch UI videos that have surfaced online the past week have been taken with a stolen console. The Japanese company managed to get to the bottom of the matter swiftly to prevent something similar from happening again.